True differentiation — sustainable differentiation — is rarely a function of well-roundedness; it is typically a function of lopsidedness. The same can be said for excellence. 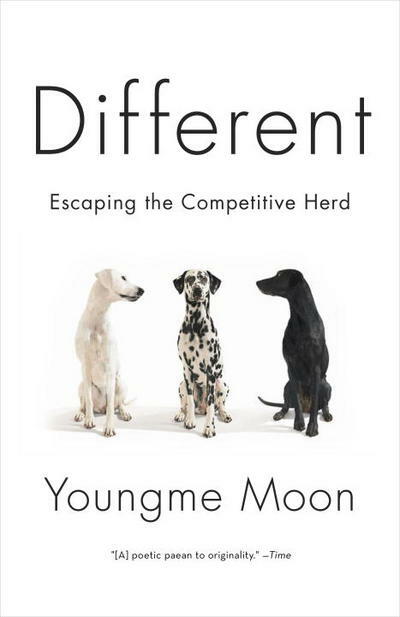 Different: Escaping the Competitive Herd, by Youngme Moon. Twenty years ago, twenty-five maybe — geographical boundaries still mattered for law firms. Laws changed at state lines. You needed local lawyers to guide you through their jurisdictions. Distance and old technology enforced separations. Law licensing kept everyone in their boxes, geographical and otherwise. Boundaries kept the competitive herd at bay. Today, what boundaries cannot be crossed? 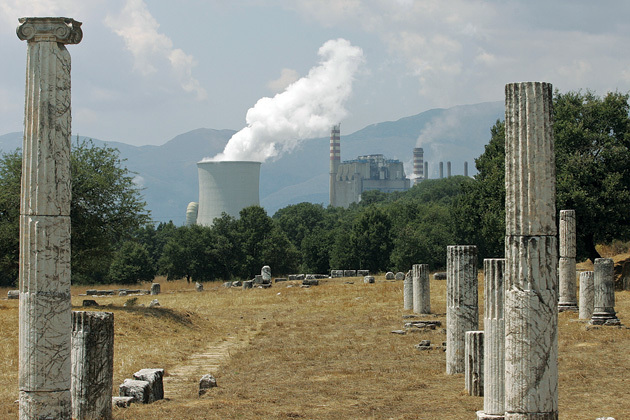 What differences are sustainable? What law firms are not lopsided? A British author’s recipe for a terrific Spanish dish — whose ingredients are best sourced at the Greensboro Farmers Market. The recipe is at the Culinate website. It is from the book Pure Simple Cooking by Diana Henry. The ingredients are: sweet potatoes, onions and bell peppers cooked with chorizo and thick bacon or pancetta, and spiced with hot smoked Spanish paprika, cumin, salt and pepper. Garlic is added and all is topped with a fried egg and cilantro or parsley. The recipe gives exact quantities and measures. Pshaw! And useful cooking directions. 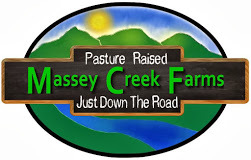 “With sweet potatoes” may be the highest and best use of Massey Creek Farms chorizo. And, if there are hills in Andalucia, then no other dish puts me quite so much in mind of smokey winter nights nights among them. Below is the recipe that appears at Culinate, with emendations to affirm how I changed it rather than go out of a harsh January winter’s day. Cut the sweet potatoes into chunks — you don’t have to peel them — and put in a small roasting pan with the onion and bell peppers. Add 2 Tbsp. olive oil and the pimentón, cumin, salt, and pepper. Stir the vegetables until they’re coated in oil and spices. Roast for about 30 minutes, or until all the vegetables are tender and slightly charred. Heat 1 Tbsp. olive oil in a frying pan and cook the chorizo and bacon until colored. Turn the heat down, add the garlic, and cook for another minute. Add all this to the cooked vegetables. Stir in the chopped herbs. Heat a little more oil in the same frying pan and fry the eggs. Serve the sweet-potato mixture topped with the fried eggs. Hummus is separating – its parts are going their separate ways. They have their own careers. Chickpeas are off to stews and soups and burgers and things. They have their own trade association and artisanal cultivators. Tahini is breaking out. It has been exalted in the Wall Street Journal online; championed by Yotam Ottolenghi; and boutiqued by SoomFoods (of Philadelphia and the Internet). The garlic and lemon juice were never really committed to exclusive relationships. And interlopers are boosting hummus made of sweet potatoes and foreign substances like beets (seriously, there are people who make something they call “hummus” from beets). 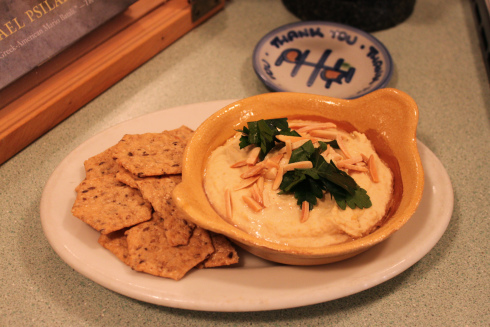 The hummus guy in Palo Alto has become a billion-dollar start-up investor. It’s like when the Beatles split up. The Drifters, the Platters, the Temptations. Well, maybe it’s not exactly the same. You better ask North Carolina native, Clyde McPhatter (formerly of the Drifters). It’s a (hummus) lover’s question. 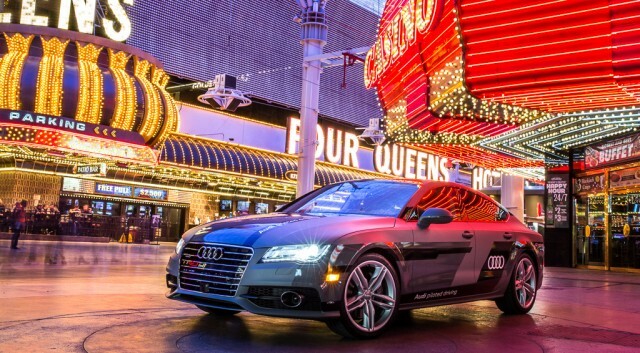 Now, Audi says it will be selling a car that drives itself in 2017 (“piloted driving“). I am thinking that my current ride (at 190,000 miles) will take me out to 2017. So, my next car may run out Yanceyville Street, make its way over to Meredith — and then sell itself to me. All by itself. It better call first. I might be at the beach.